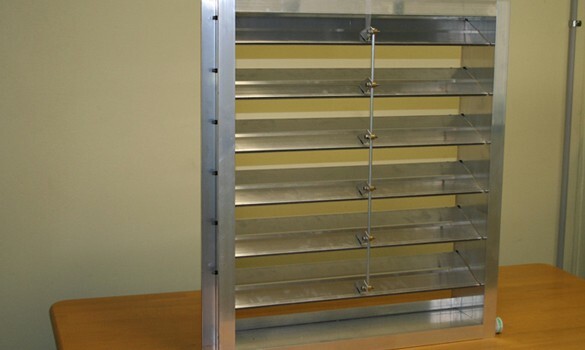 Fire and smoke dampers prevent fires from spreading through the ductwork in your building. Located inside the heating, ventilation and air conditioning (HVAC) ducts, HVAC duct fire dampers and smoke dampers need regular inspection and maintenance to comply with NFPA 80, the standard for fire doors and other opening protectives. Action Duct will ensure that the dampers in your restaurant, hospital or facility comply with NFPA 80, local and state building codes. All of our work is guaranteed to pass fire, health and insurance inspection. Life safety testing. A life safety system refers to any system that is designed to protect and preserve human life during an emergency or failure of a critical building system. We do not do fire door inspection, but can provide referrals if desired. 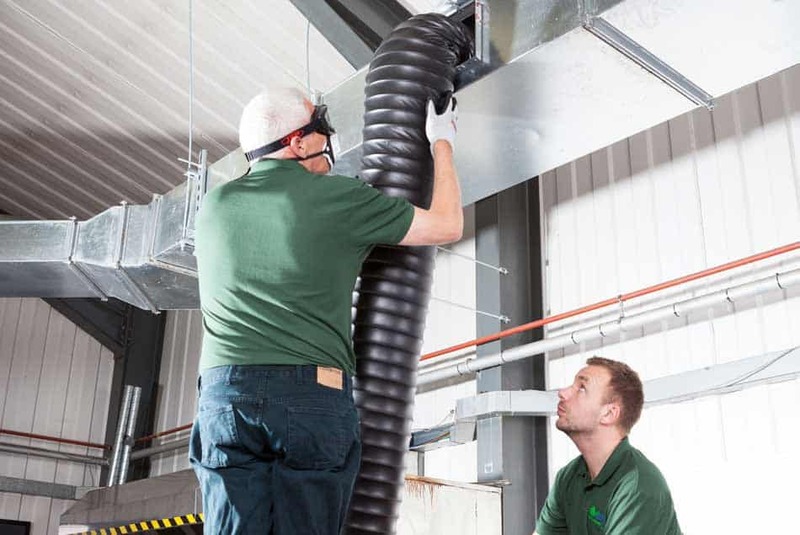 How Often Should Fire and Smoke Dampers Be Inspected?